What fantastic course that spotlights all of our local flat water. Downtown to Sterchi Farms (S. Chickamauga creek) to Greenway Farms (N. Chickamauga creek) to south Broad St (Chattanooga creek) to Reflection Riding (Lookout Creek) around Williams Island and back to downtown. We are hosting a test run on. To begin with there is only one craft category…Open. As soon as there are 10 of one type of craft in one gender registered, we will give out awards for that seperate group. This is called Five Star for two reasons, there are five independent bodies of water that we will be paddling on and we intend for this to be a Five Star event. 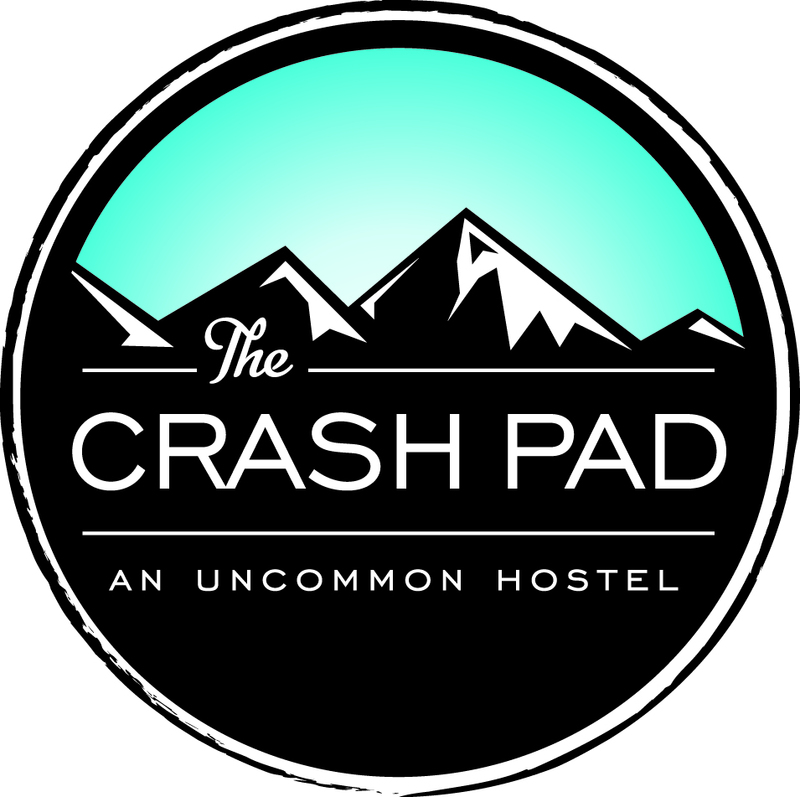 Your entry fee will include lodging at the Crash Pad. Albeit not a Five Star hotel but just perfect for hanging out with fellow paddlers. We will also cater to your individual food needs out on the water. We will have five locations that we will have exactly what you want to eat and drink at each stop. We will not only have at each feeding station what you ordered ahead of time but we will have a bunch of options if you change your mind. Course details below and please email info@wildtrails.org if you would like further information. 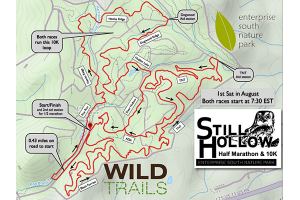 Cost: Online registration will close Aug 22 at Noon EST or sooner if 50 racer limit is met. We will have race day registration if the 50 limit is not met.